The OPC-2350LU USB Data Communication Cable. The SP-35 external speaker replaces the SP-22 or SP-25 external speakers currently supplied with some of our mobile radios. The SP-35 is very similar to the SP-22 or SP-25 but features a more stylish, modern design. 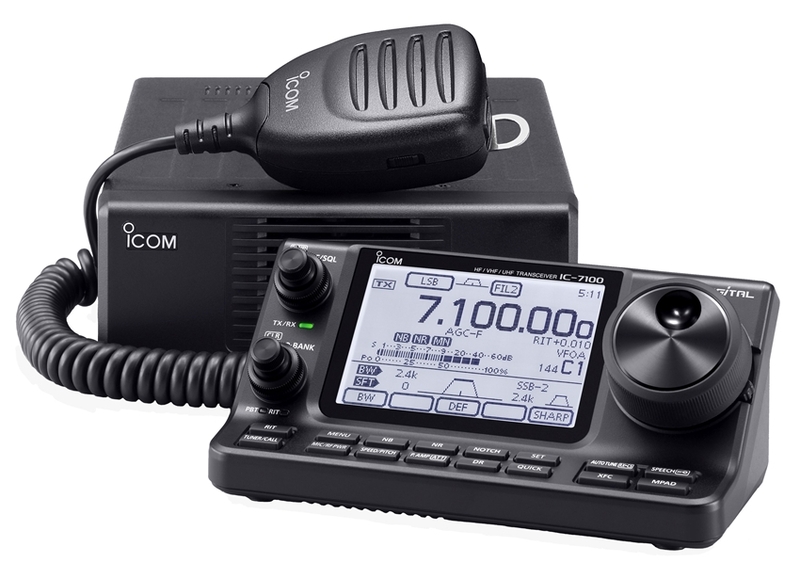 The Icom IC-7100 is an innovative multiband transceiver that offers many exciting features including touch screen control and a first for an Icom rig...the addition of the 70 MHz band. To maintain its commitment to D-STAR, all versions of the IC-7100 will come with standard D-STAR DV mode. This video shows the simplicity of touch-screen operation to control various settings in base operation.